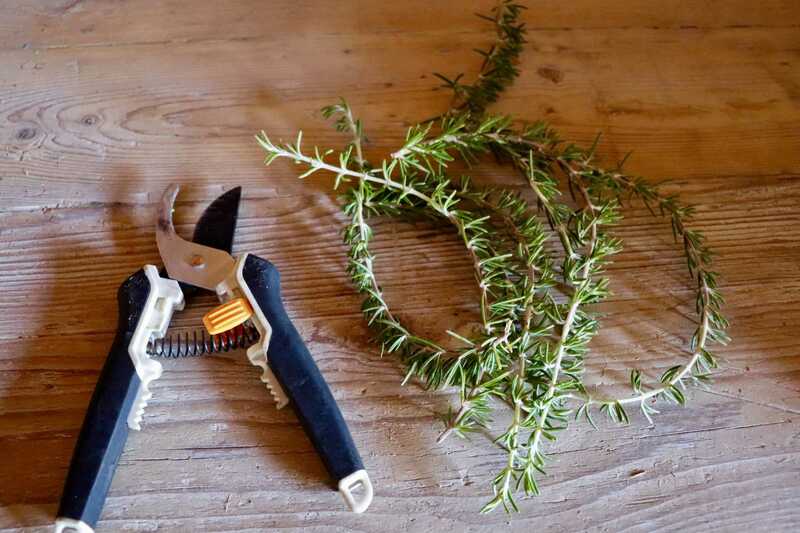 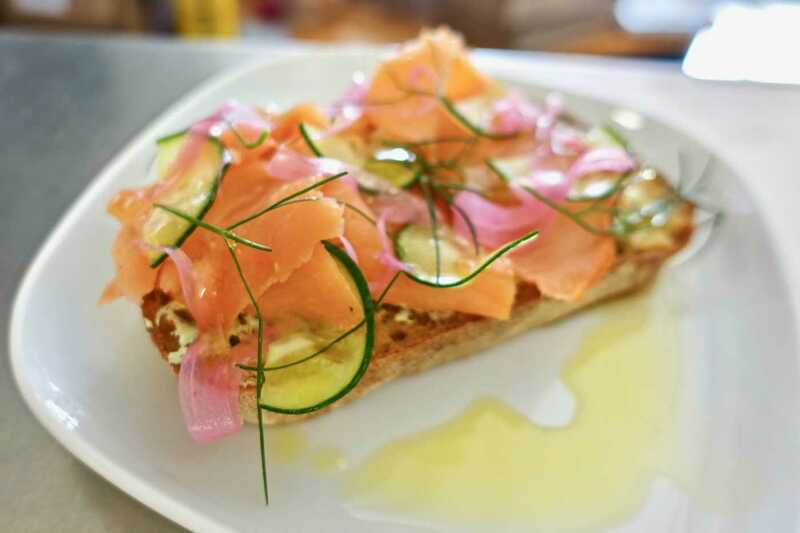 Have leftover rosemary in your fridge or some growing in your backyard? 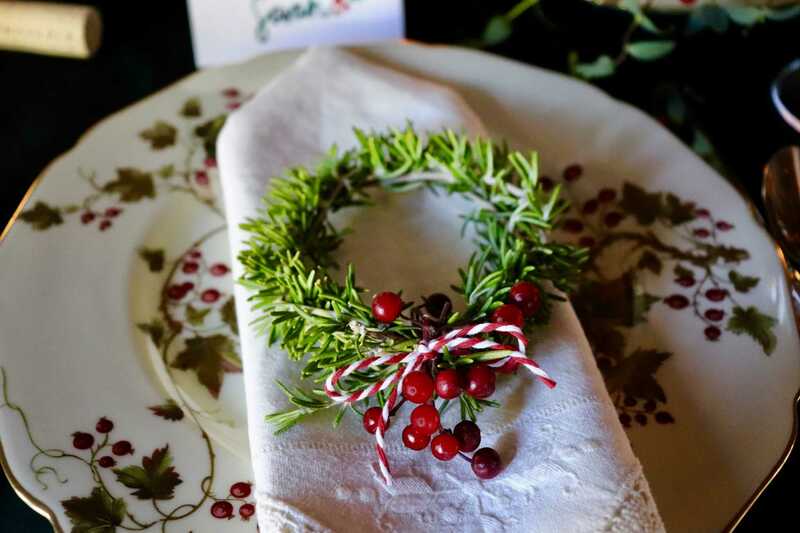 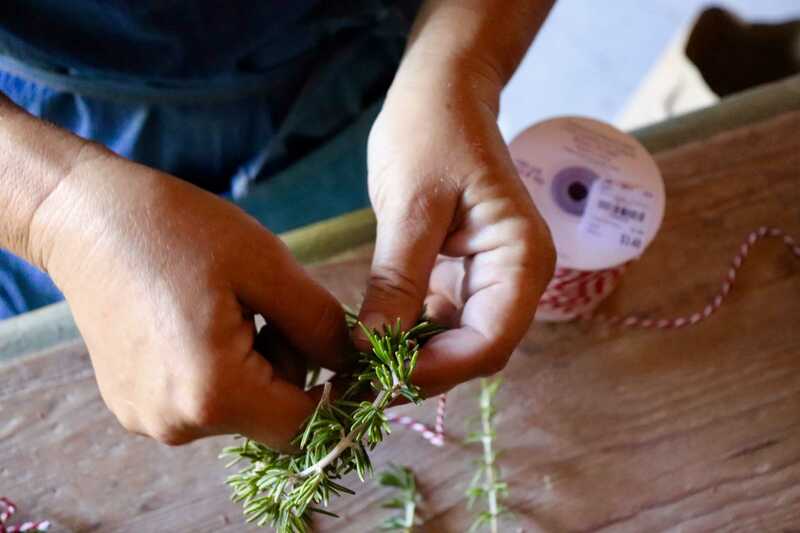 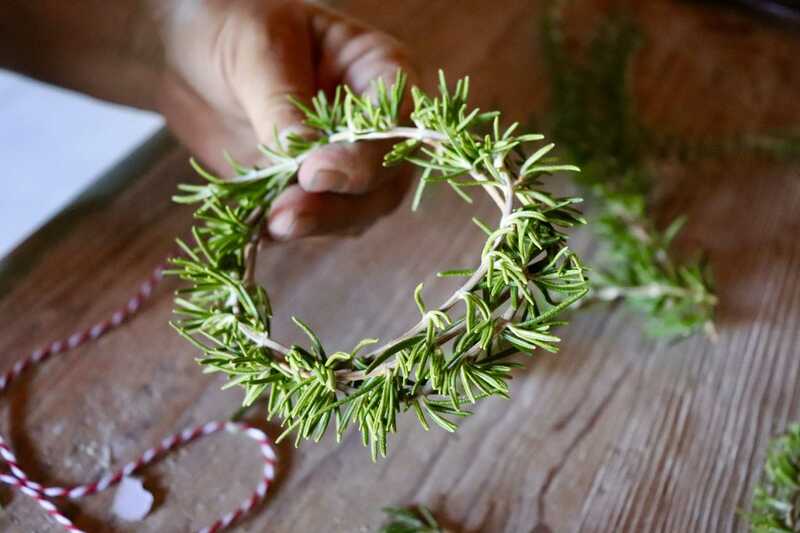 Make these adorable mini rosemary wreath to spruce up your Holiday table settings. 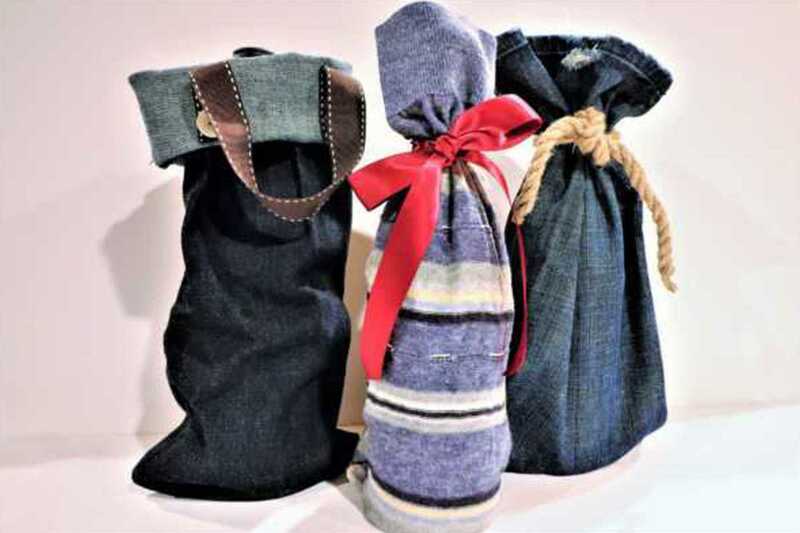 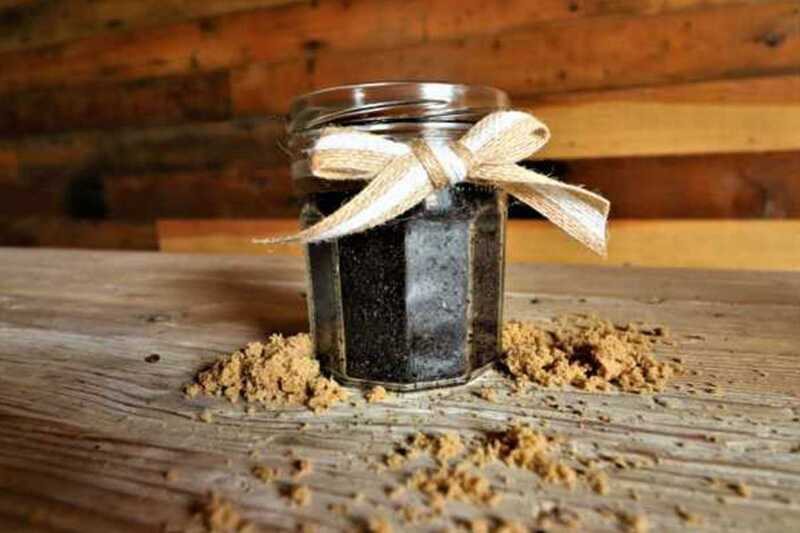 Add a little bow or even some berries to create the perfect Holiday look! 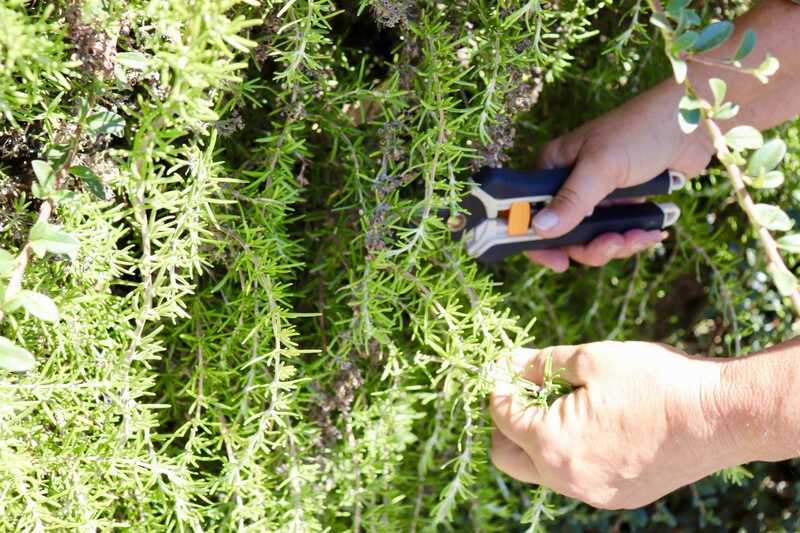 Step 1: Cut rosemary into pieces that are between 2 and 3 inches. 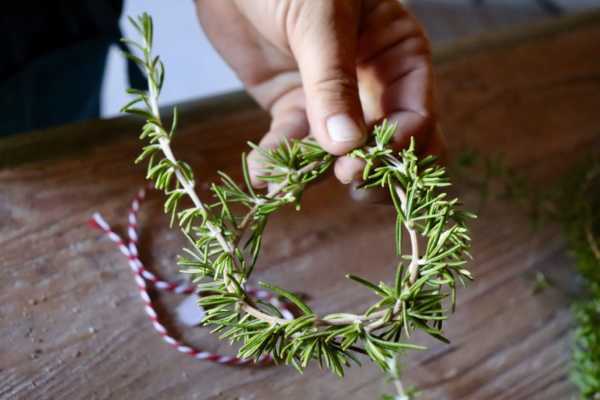 Step 2: Begin by placing your rosemary into a circle. I used two sprigs of rosemary, one wrapped over the other to create more fullness in my little wreath & hold the wreath together. 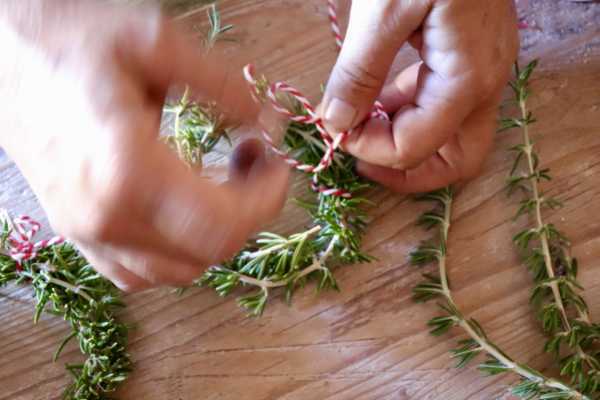 You may find this is a little easier the fresher the rosemary is, as it stiffens as it dries out. 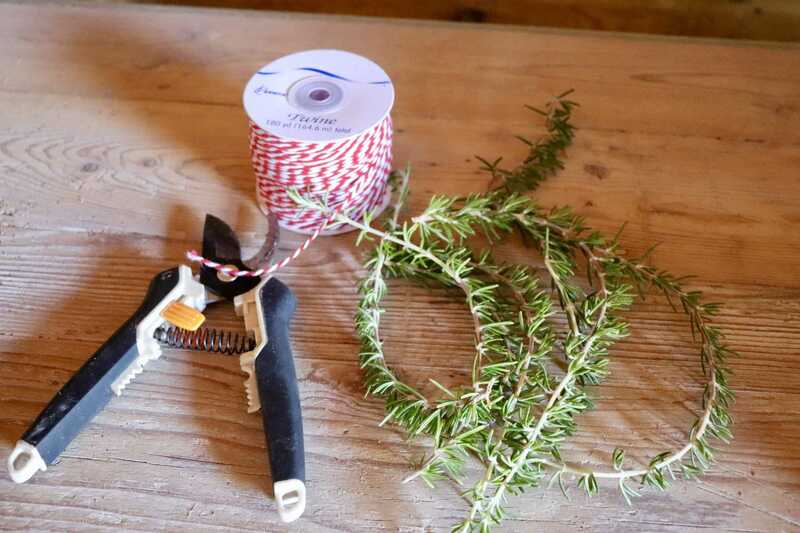 Step 3: Holding the rosemary in place, wrap a piece of red and white baker’s twine around the front of the wreath. *Optional* Add berries to twine bow. 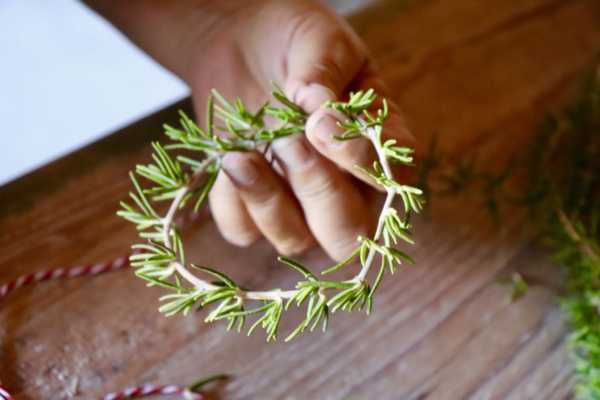 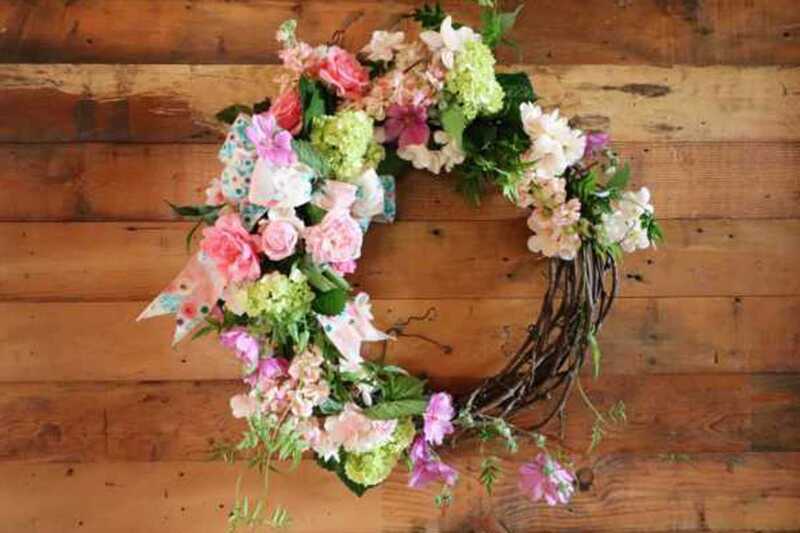 Step 4: Repeat until you’ve made a mini wreath for each guest. 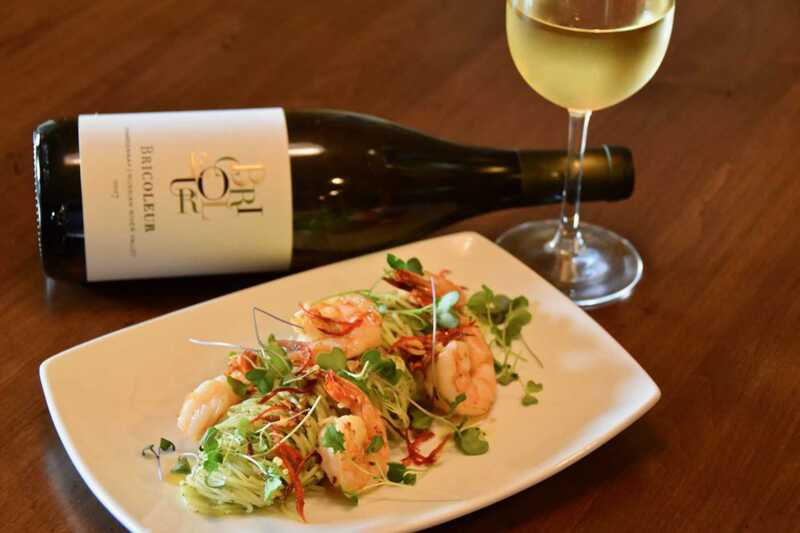 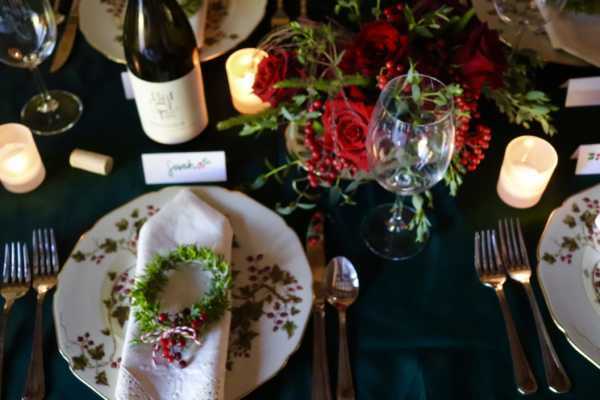 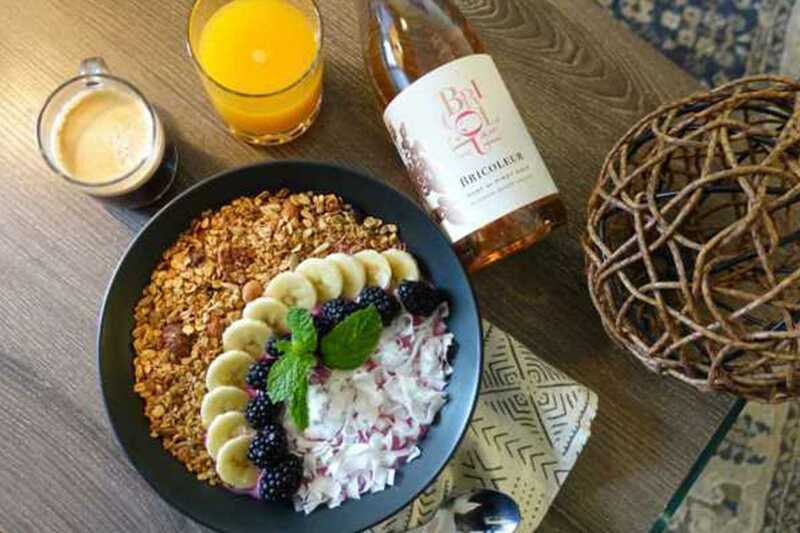 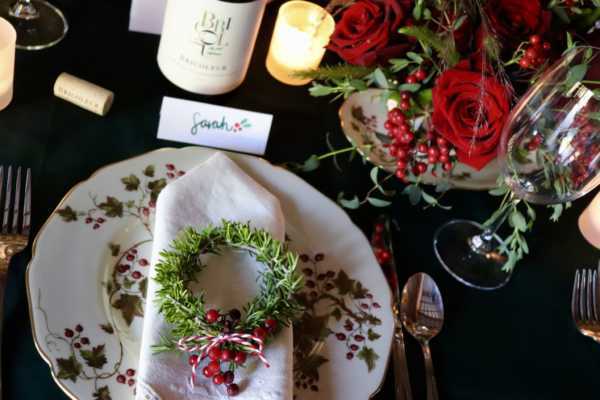 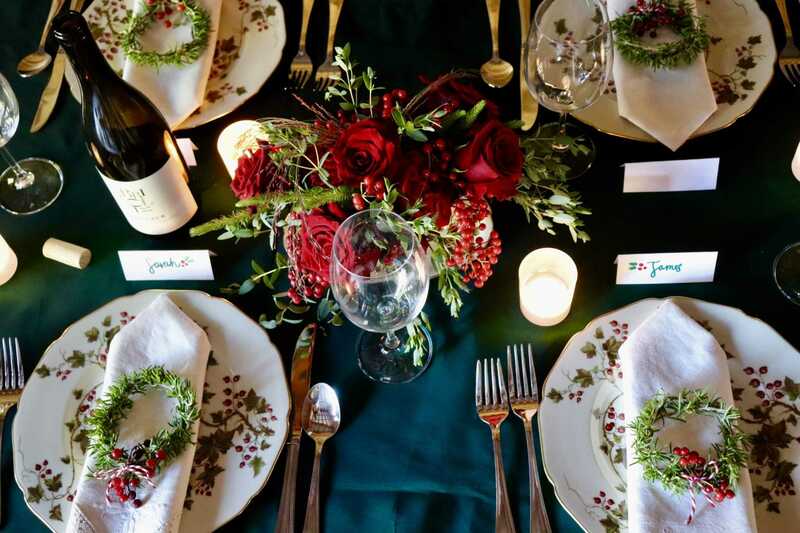 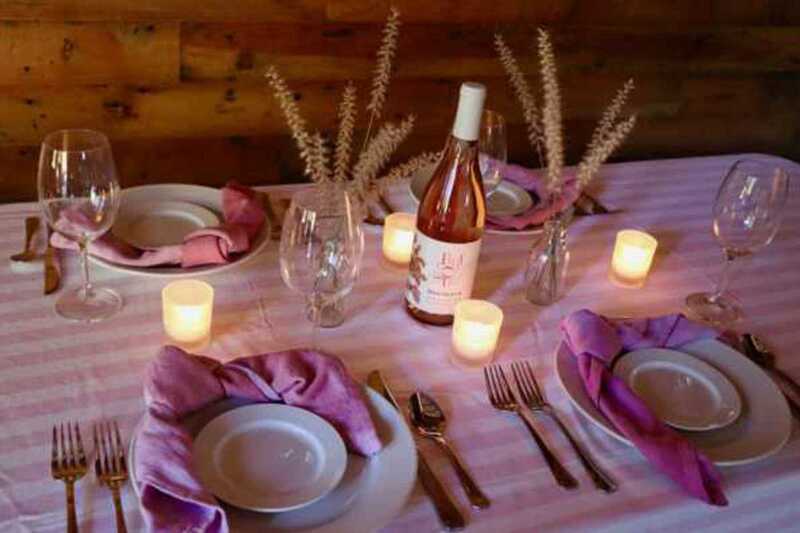 Step 5: Place at the center of your place setting. 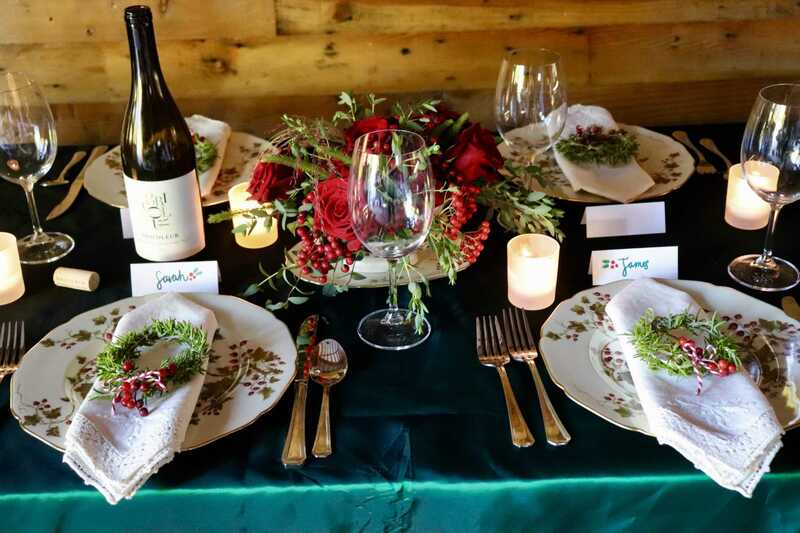 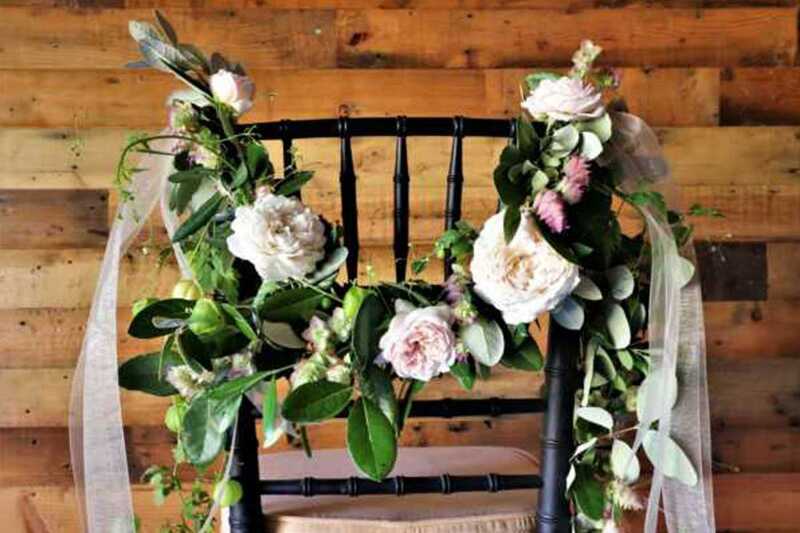 Step 6: *Optional* Tie name cards onto the front of the wreaths with a piece of red and white twine OR place card in front of table setting.